The transformer has lot of protection, but more than 500kVA rating none of the transformer manufactured more than without bucholzz relay. Buchholz relay is a type of oil and gas actuated protection relay universally used on all oil immersed transformers having rating more than 500 kVA. 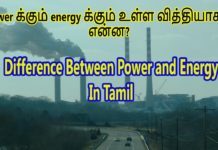 Buchholz relay is not provided in relays having rating below 500 kVA from the point of view of economic considerations. Bucholzz relay is used to protect the transformer against internal fault such as winding short circuit, winding open circuit, inter turn short, core faults may occur due to the impulse breakdown of the insulating oil. 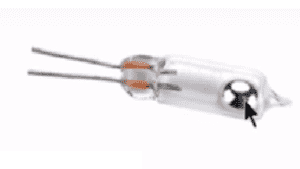 It is purely working under float switch operation. Also it is used to protect the transformer against low insulating oil level of the transformer. The Float switch works whenever the level of the liquid get down, then the switch starts working. The NO become NC or NC become NO, according to switch configuration. Inside, mercury (liquid metal) filled between the switch contact terminal. Refer the Figure…. Two Float switch S1 (top alarm electrical lead) and S2 (bottom alarm lead) are positioned inside of the bucholzz enclose. S1 switch is connected with the alarm circuit. 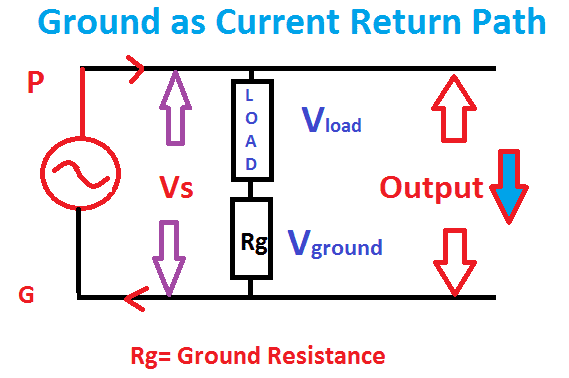 Which is used to activate the abnormal condition in the transformer. S2 switch is connected with the trip circuit of the transformer. 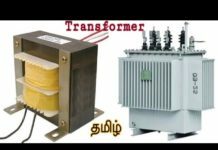 If S2 switch act means the transformer got heavy internal fault. Hence the switch activates the trip circuit of the transformer circuit breaker. Outside of the enclosure is connected with the gas release valve, Which is used to reset the buchholz relay after tripping from the fault condition. 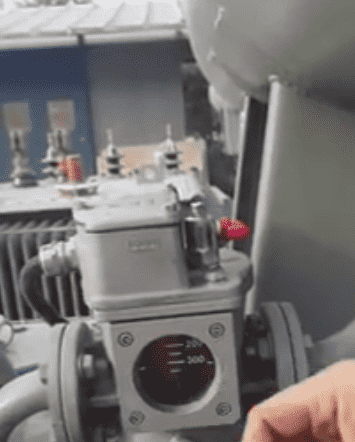 Whenever fault occurs inside of the transformer means, the winding temperature will be raised and the surrounding oil gets vaporized, the vapor directly goes to the bucholzz relay accumulator (total enclosure. See the Video tutorial). The vapor comes upward direction because of the density of the vapor is lesser than the gas. In bucholzz relay, vapor accumulates and it pushes out the oil filled inside of the bucholzz enclosure. Hence there is an air gap created. If the vapor level increases the air gap level also increases inside of the bucholzz relay. If the air gap level increase beyond the float switch level, the float switch Contact gets activated. Then the alarm circuit associated with S1 gets operates. If the level increases further, then float switch S2 gets activated… and S2 directly trips the transformer’s circuit breaker. Bucholzz relay further monitor the transformer’s oil level. 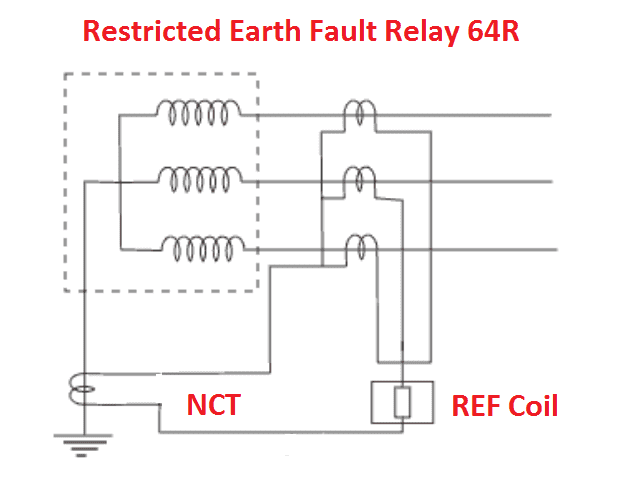 Electrically, it is not possible to reset the bucholzz relay. Resetting is nothing but We have to remove the vapor accumulated inside of the bucholzz enclosure and fill with the oil to reset the switches. There is a gas release valve is used to release the gas inside the bucholzz relay. Please see the video tutorial. It does not require any other auxiliary power supply. Used to protect internal fault of the transformer. 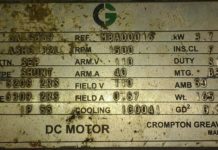 Use to monitor the transformer’s insulating oil level. It does not require costly calibration kit to Calibrate the bucholzz relay. 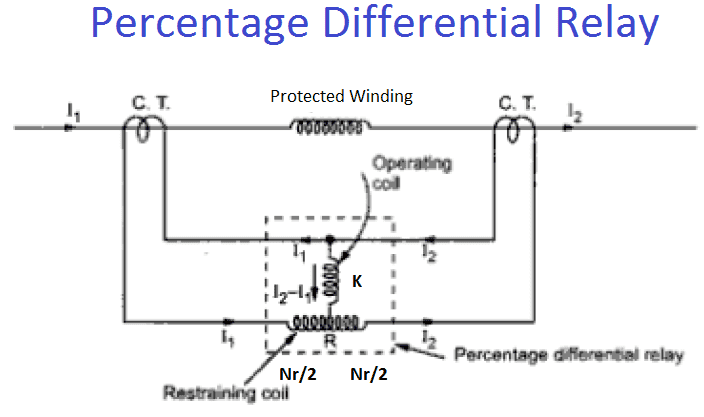 i.e calibrating distance protection, differential protection needs costly equipment to calibrate those relays. It can only be used with oil immersed type of transformers equipped with conservators. 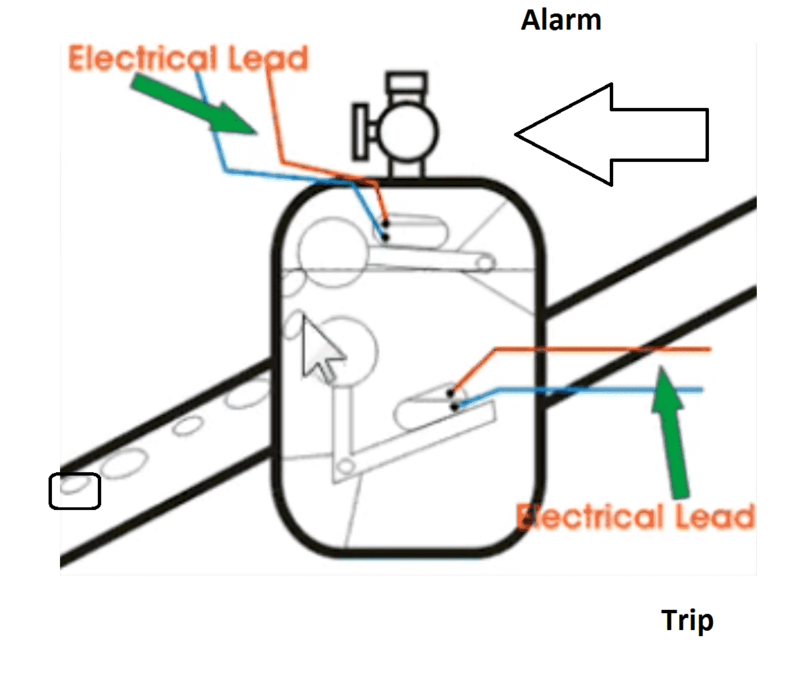 The device can detect only faults below oil leveling the transformer. It needs lot of time to trip the relay. The immediate trip is not possible. Slow operation.